Do you want more information about normal birth? 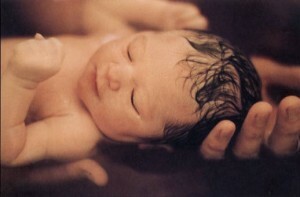 Have you wondered about home birth or a home water birth? Please come out to this informative session to learn more. We will discuss normal birth and delivery, birth place options, midwifery care, and answer your questions. Our home birth equipment will be on display as well as a birth tub (if available). Check out information on our birthing tubs that are free for our clients to use.